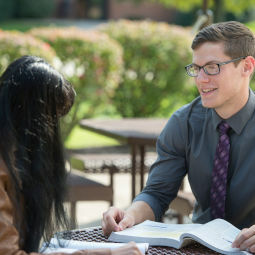 Competitive Edge: English education majors receive two degrees in the same amount of time: a Bachelor of Arts degree in English and a Bachelor of Science degree in education. In other words, you will have the training to teach grades 5–12 and you will have a solid foundation in English literature and writing. Take courses in creative writing and American, British, and European literature from our stellar English department faculty. At the same time, you will gain comprehensive training from courses, field experiences, and classroom experiences under the supportive tutelage of our excellent Education department faculty. 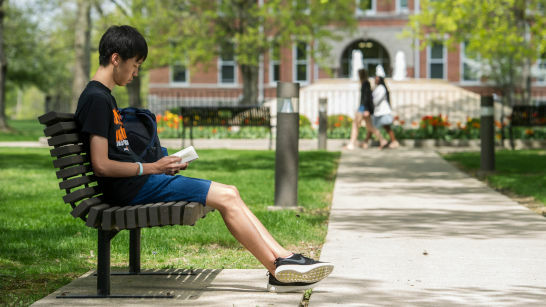 With some hard work and professors’ support from two departments, you can become a world-class teacher and a magnificent literary scholar and writer. 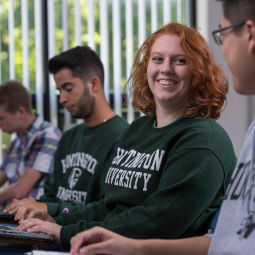 Become an English education major and help instill a love of literature, writing, and English grammar in the next generation of students. 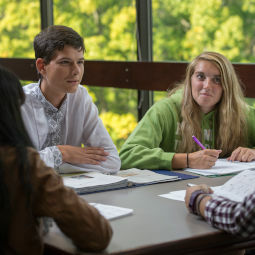 While our education department also offers elementary-aged training with a language arts specialization, the English education track uniquely delves deeper into the world of English study. 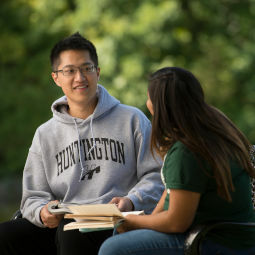 English education majors gain wide exposure to different grade levels (grades 5–12) and styles of teaching and learning. 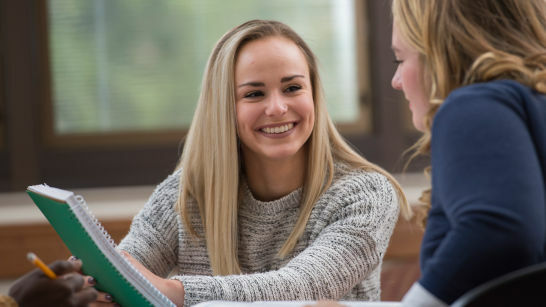 As an English education major, you can garner specifically-designed skills for educators specializing in education, then immediately apply them in hands-on, practical experiences every semester. Before you even begin student teaching as a senior, you will have completed a three-week full-day practicum as well as a number of other observation and participation hours in the actual classroom.